Linda Iacovetti Fresh has a birthday today. Linda Iacovetti Fresh has a birthday today. New comment added. 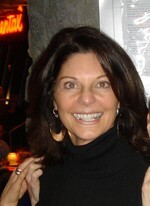 Steven A. Boslet posted a message on Linda Iacovetti's Profile. Linda, Wow! I agree with Matt. You were definitely frozen in time. 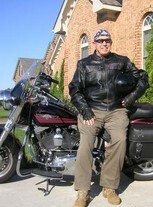 I will have to give you one of my personal wine tastings then a ride on my Harley....;-) Great to see you!